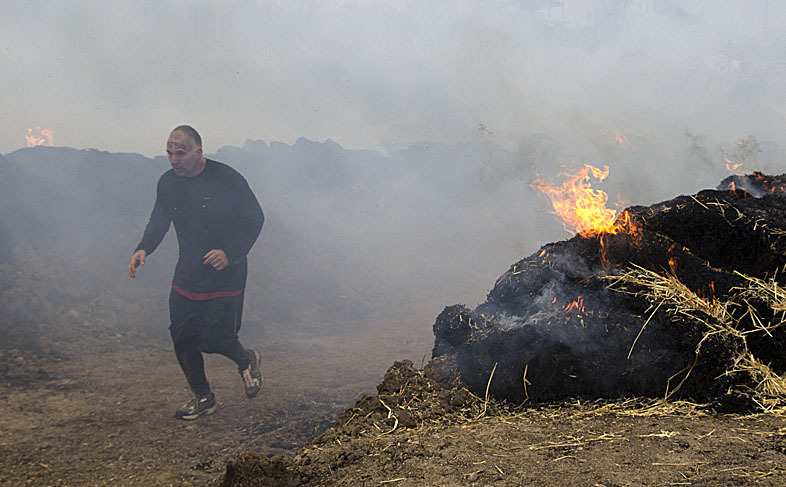 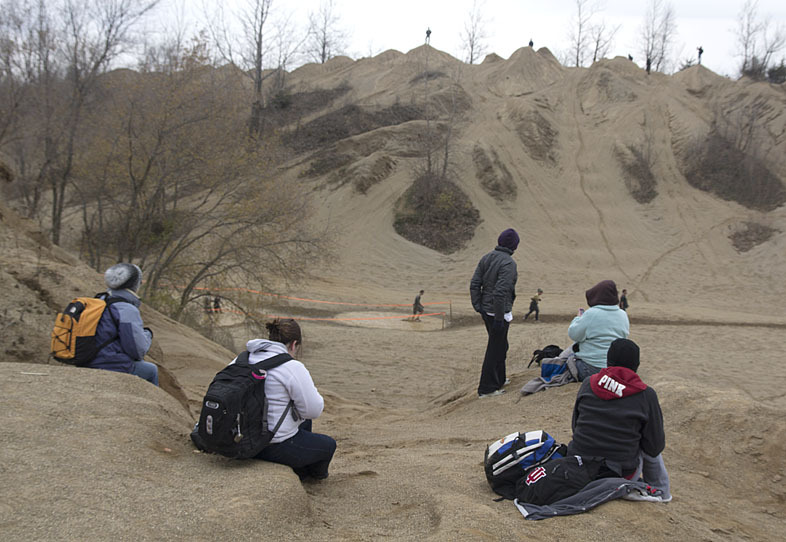 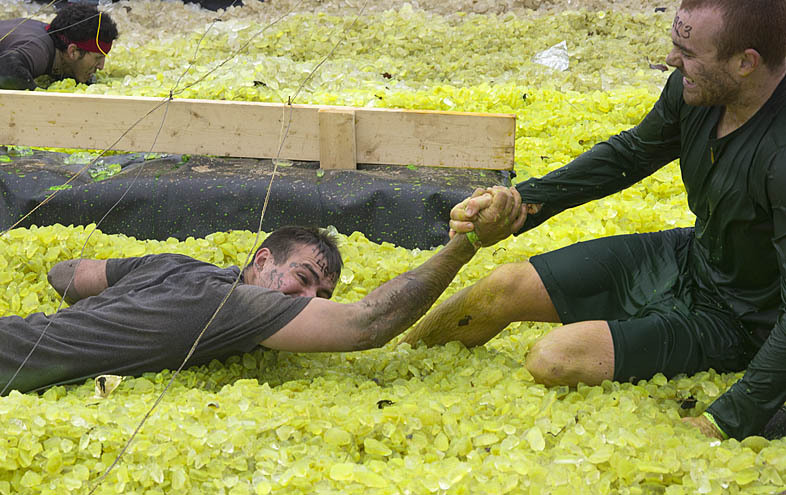 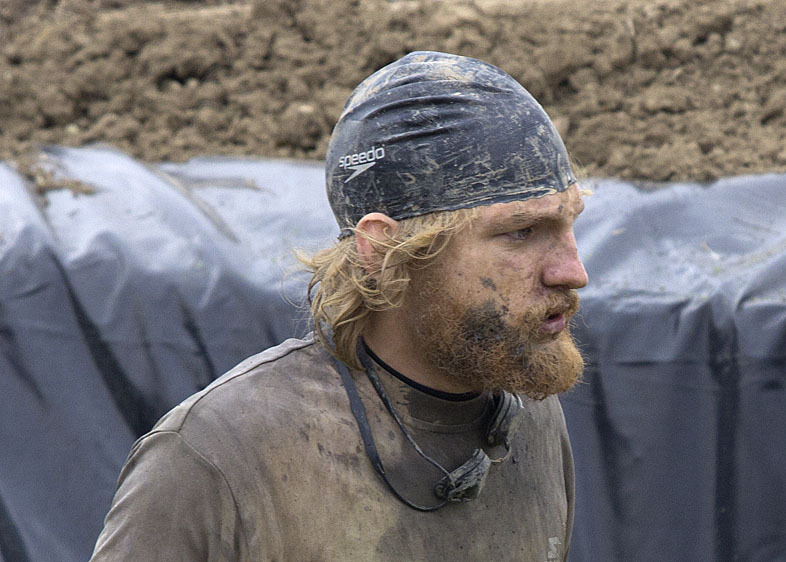 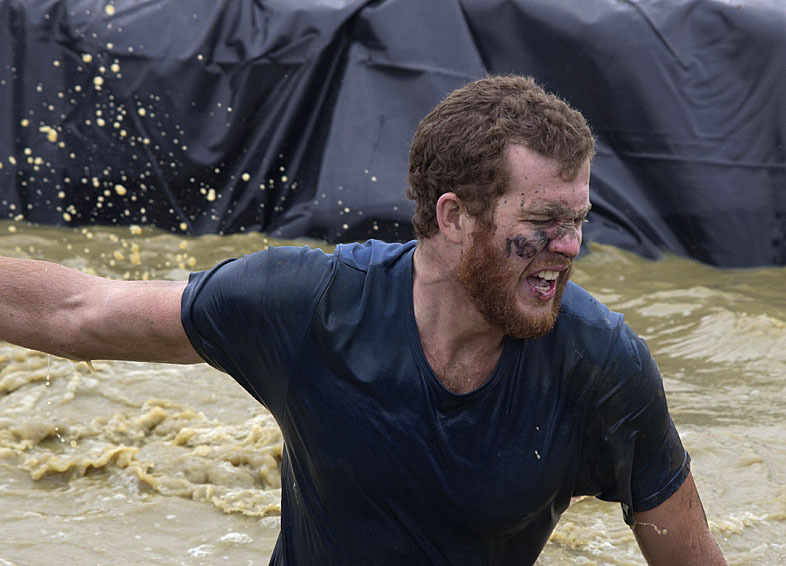 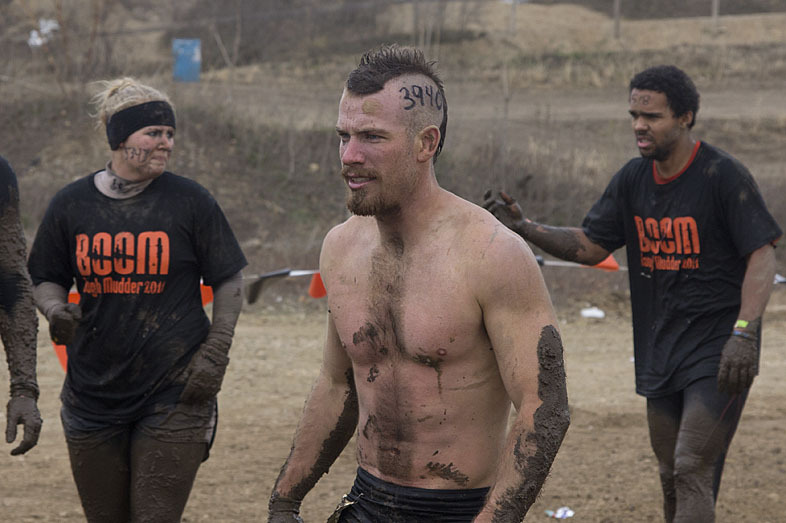 Many of the 15,000 participants at Tough Mudder Indiana seemed to endure rather than enjoy the experience. 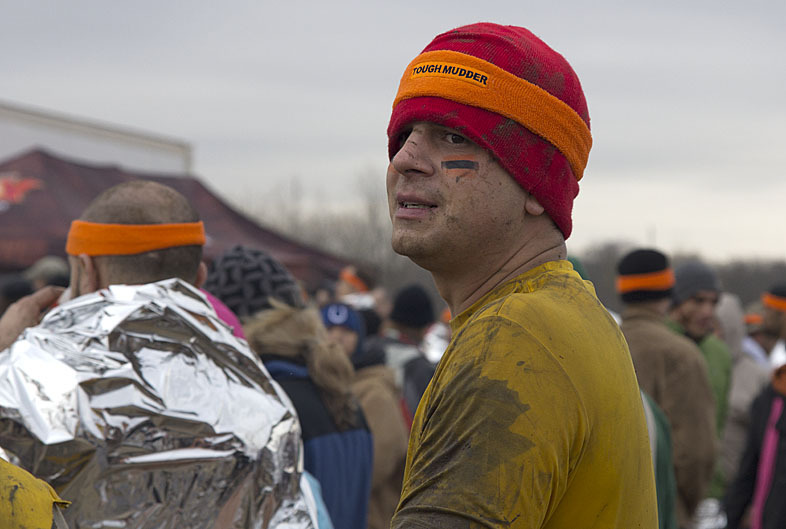 But photographing the event, in spite of full-on November bluster, was an absolute joy. 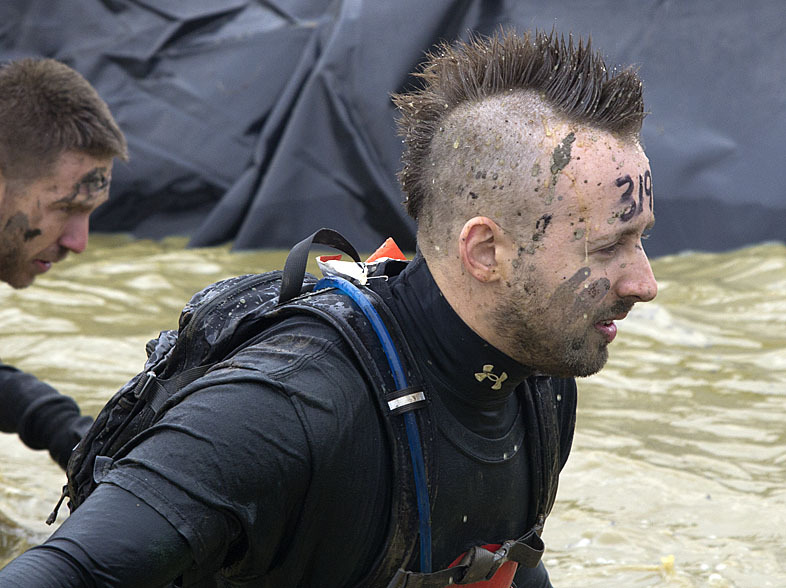 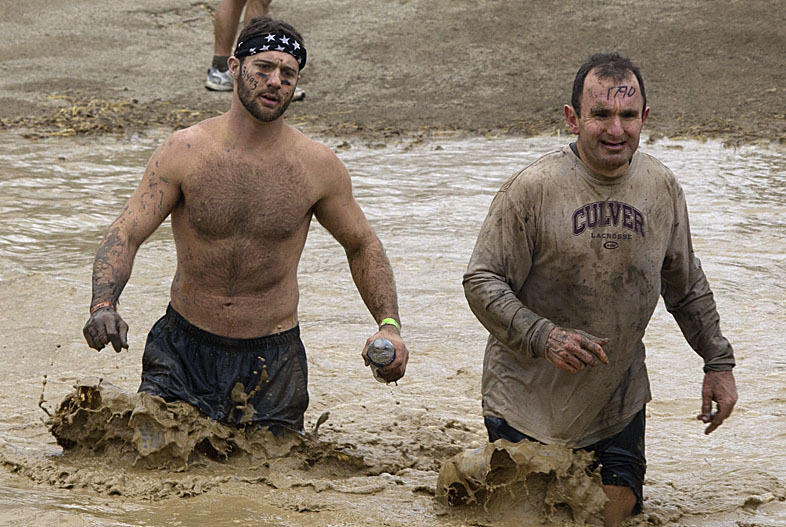 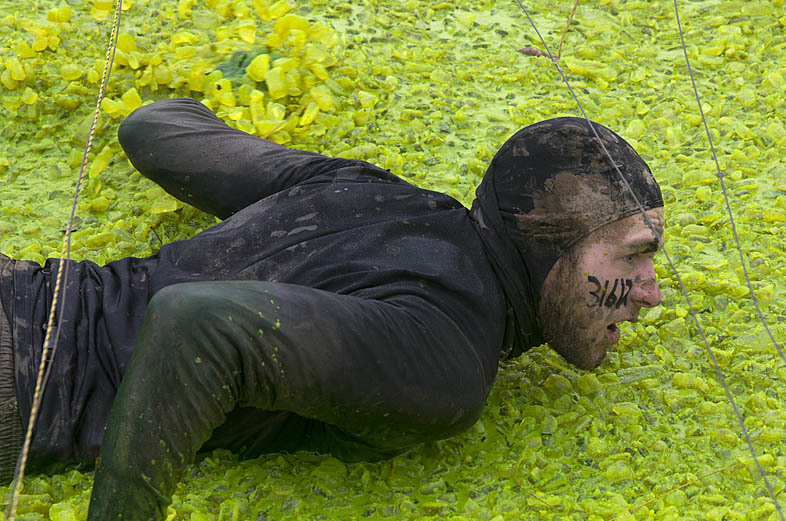 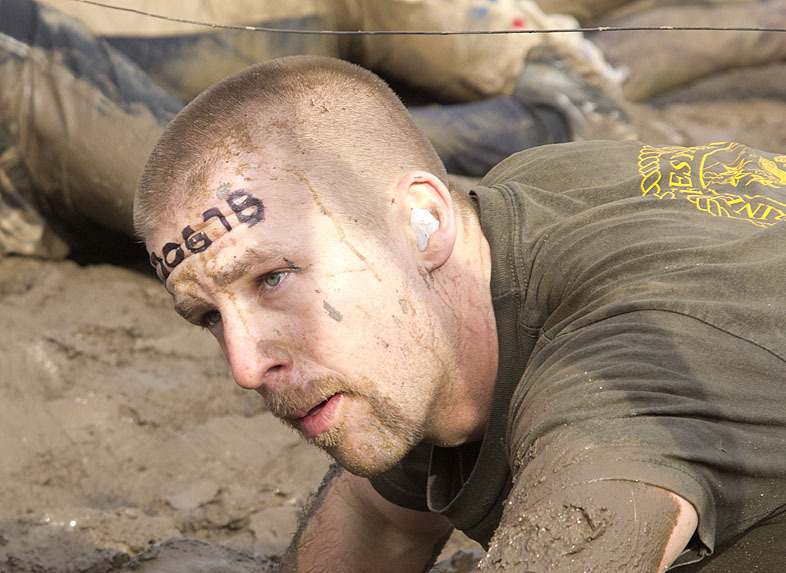 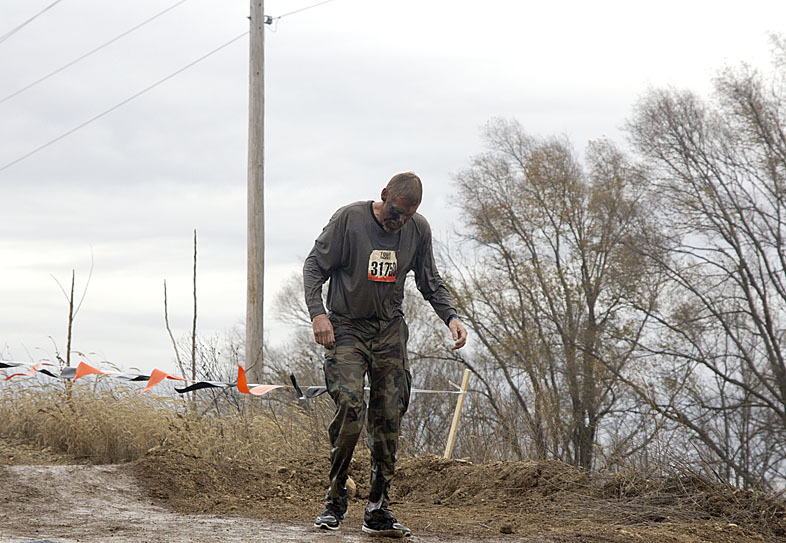 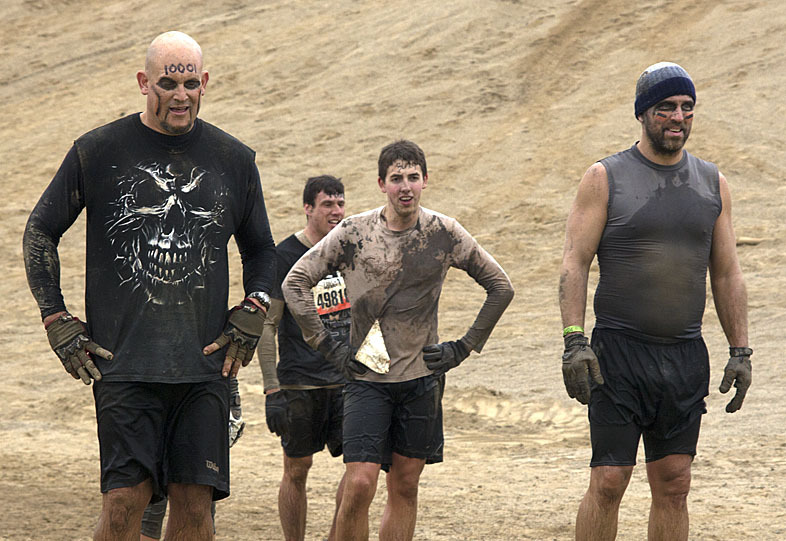 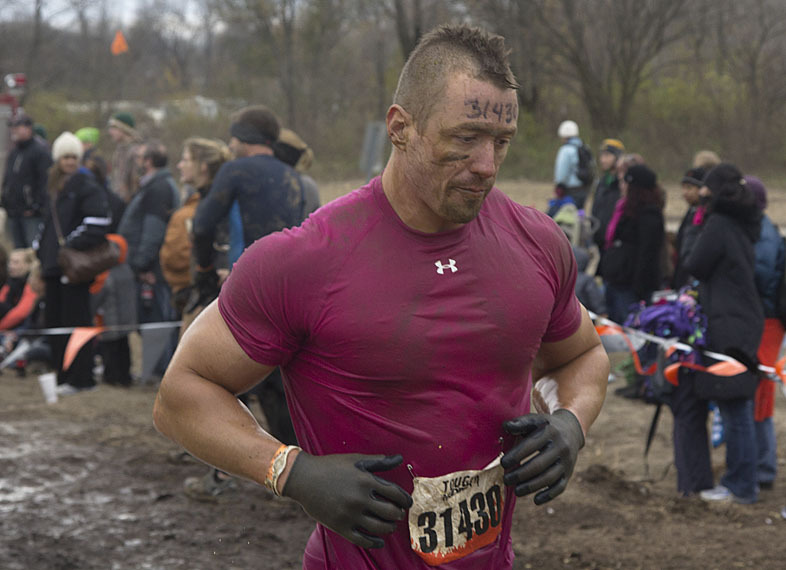 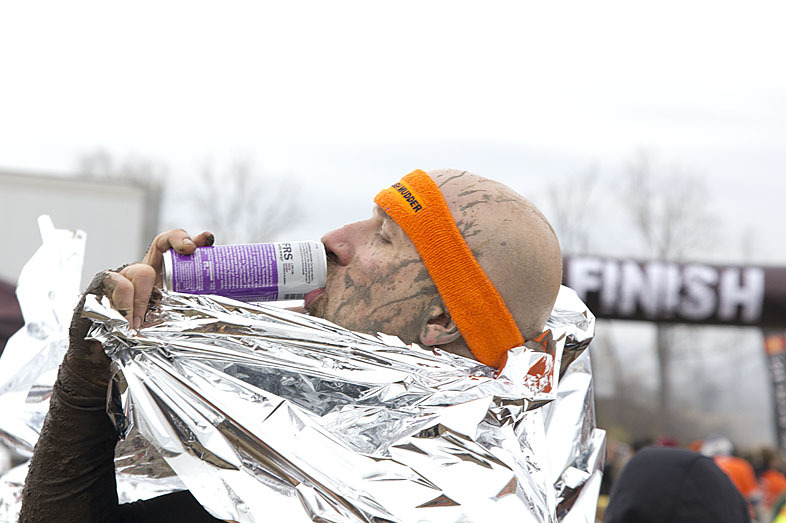 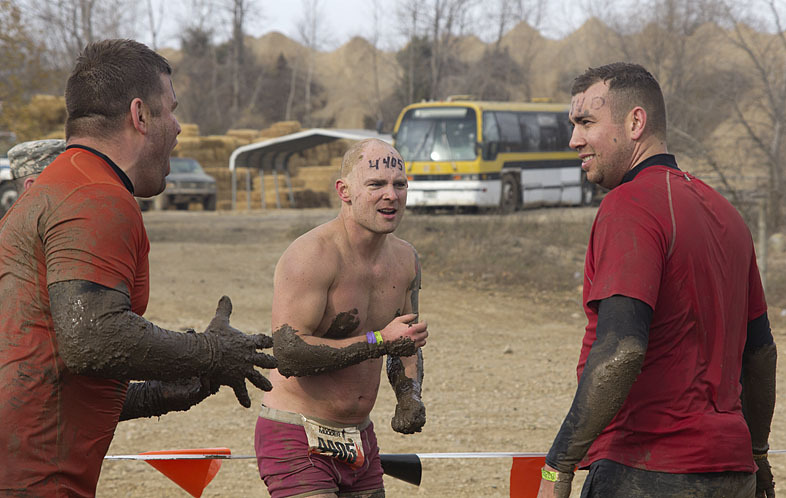 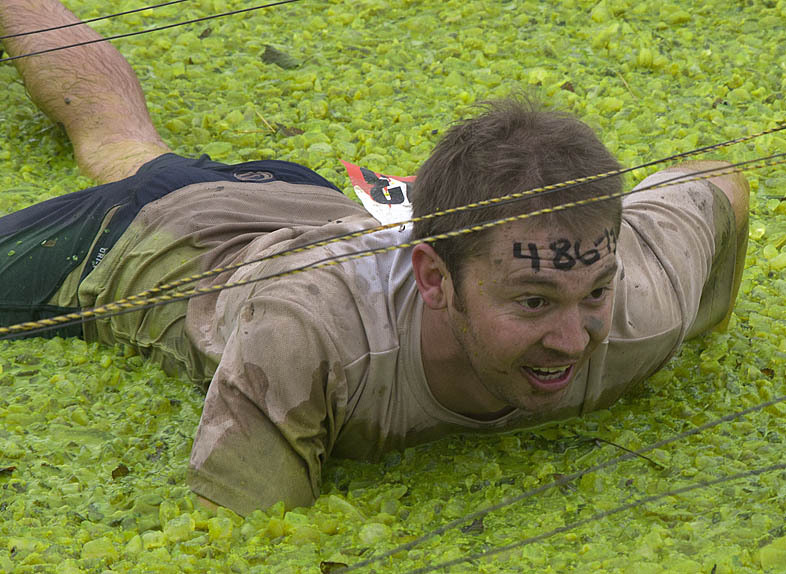 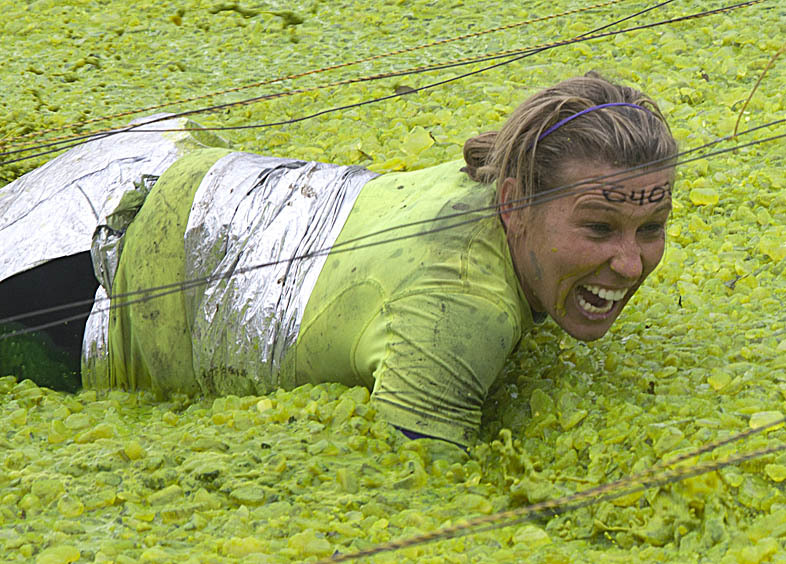 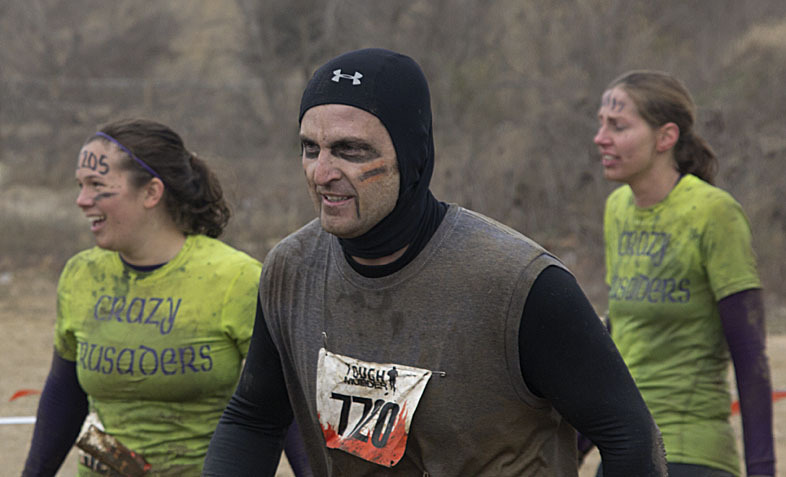 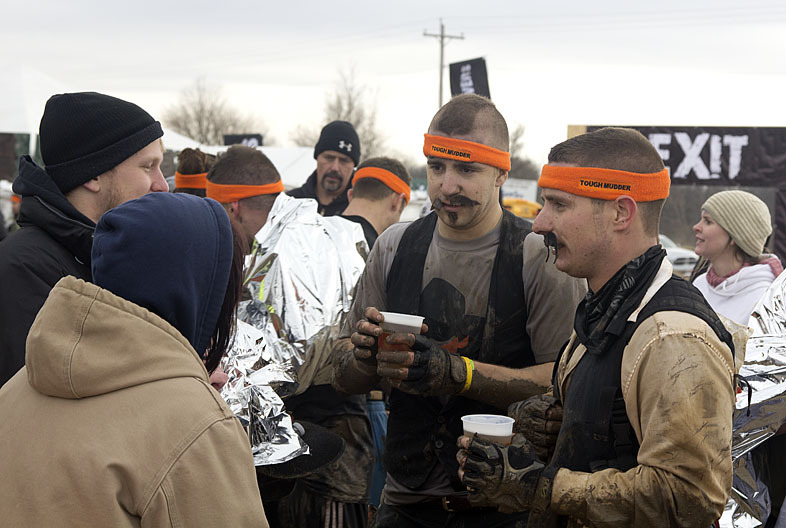 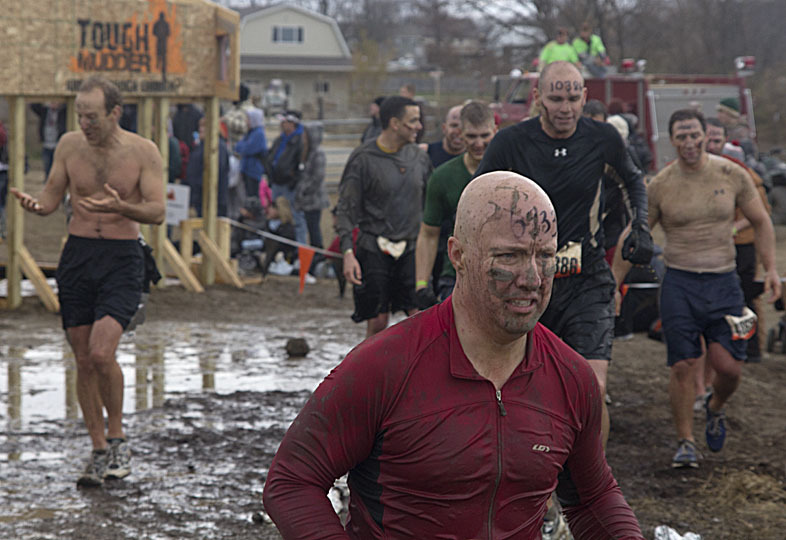 Tough Mudder Indiana 2012 is a mere four months away. 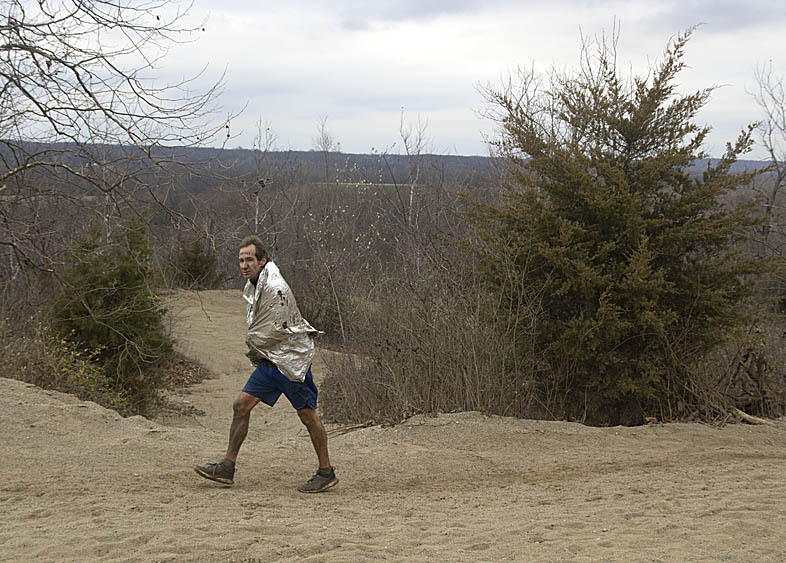 The weather in mid-March promises to be even colder and harsher. 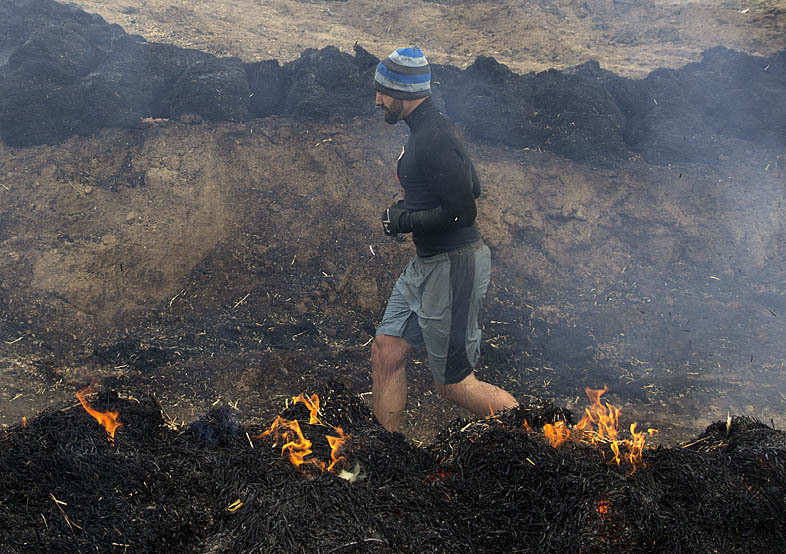 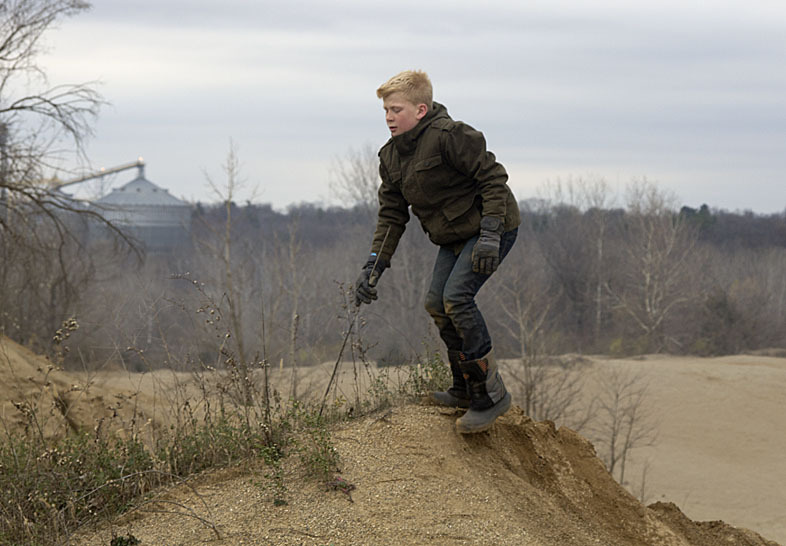 But I’ll be there again, camera in hand, staying a safe distance from the ice, mud, and fire.